PAX Prime has only just begun and Volition and Deep Silver have announced a brand new entry in the Saints Row series. 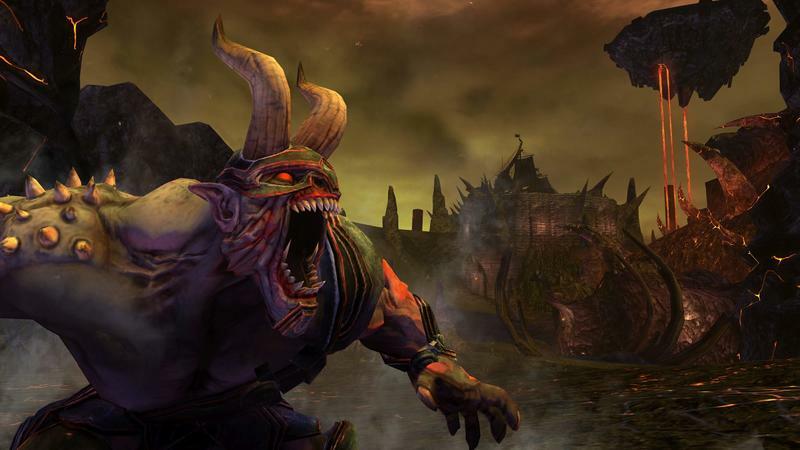 Instead of a massive Saints Row V news bomb, the developer announced a standalone expansion for Saints Row IV. 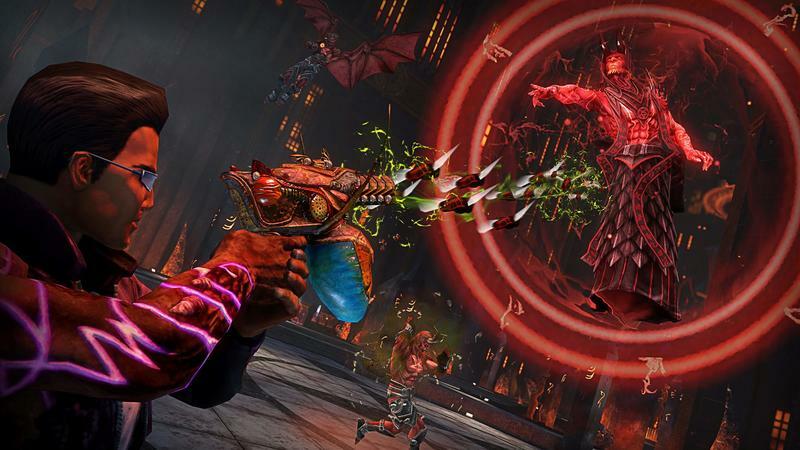 It’s called Saints Row: Gat out of Hell, and it’s coming to not only the Xbox 360, PlayStation 3 and PC platforms, but the Xbox One and PlayStation 4 as well. Players will fill the shoes of franchise favorite Johnny Gat as he quests to Hell in order to save the president from abduction. He’s been taken by the devil, obviously. Seeing as it’s a standalone, you will not need a copy of Saints Row IV to play. In addition to the fresh trailer above, we have a few screenshots for you to look over and the full press release below. We’ll have more as it comes. August 29, 2014 – Seattle, Wa. 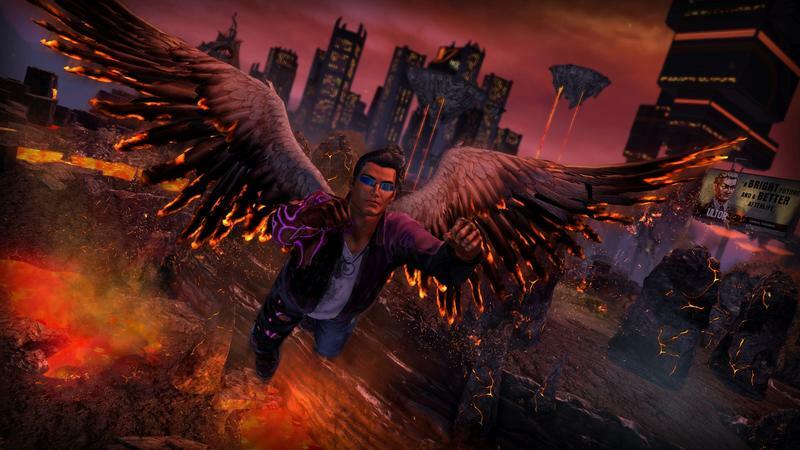  Johnny Gat is larger than life in Volition’s Saints Row®: Gat Out of Hell standalone expansion, announced today at the Penny Arcade Expo (PAX). In Gat Out of Hell players take on the role of Johnny Gat as he is sent into hell via a nefarious spirit board incident and left to combat demons, the horrors of the underworld (including prominent historical figures) and, of course, the Devil himself. After the space faring antics of Saints Row IV, many fans asked what we could do next… the answer? Shoot The Devil in the face. 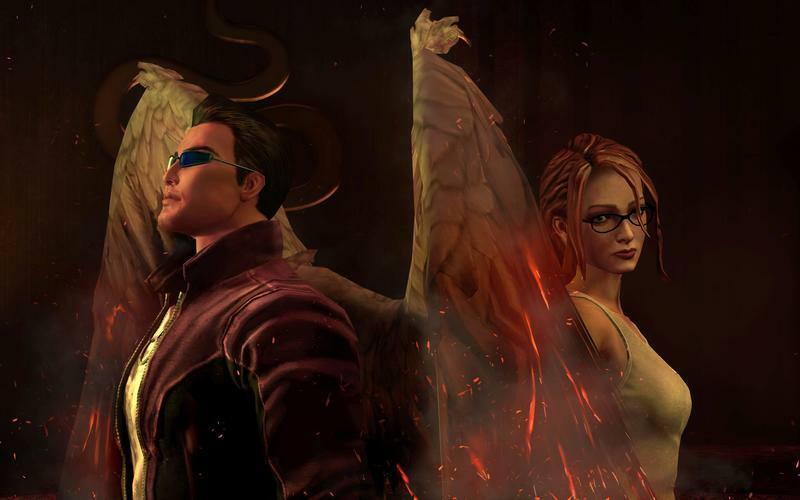 Play as either Johnny Gat or Kinzie Kensington as you tear apart Hell in a quest to save the leader of the Saints soul. Historical icons, old friends, older enemies, a talking gun, a full length musical number, and a whole lot of other shenanigans all await you in the open world standalone expansion playground that is Saints Row: Gat Out Of Hell. In Saints Row IV, the head honcho of the Saints has been elected to the Presidency of the United States. But the Saints are just getting started. Now the larger-than-life insanity of the Saints series gets a new twist with a catastrophic alien invasion, and the aliens have transported the Saints to a bizarre Steelport simulation. Wield gargantuan superpowers and fight to free humanity from alien granddaddy Zinyaks mental grasp. Escape the simulation thats trapped the Saints crew, or die trying. With Saints Row IV: Re-Elected, players will now be able to enjoy all the antics of the blockbuster release on their new gen consoles. Re-Elected also launches on January 27, 2015 in the Americas and January 30, 2015 in international territories .